Want to reduce back pain? We spend most of our days sitting – in the office, in transport, in the theatre or cinema, in cafes and even when we get home after a day of hard sitting, we often opt to sit some more in front of our computers. And all that sitting may not be as strenuous as standing or walking for hours on end, but it sure isn’t doing your body a terrible favor either – and that’s where height adjustable desk comes in. When you alternate between sitting and standing, you rev up your metabolism and burn more calories, even when you are sitting. Humans burn an extra 60 calories per hour when standing. Over time, standing for just two hours a day can help lose up to 20 pounds per year. 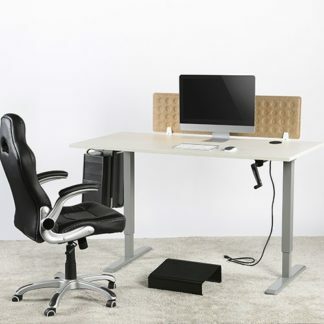 EDesk – Height adjustable desk will make you fitter, more energetic, and can even reduce your risk of major diseases. Sitting too much is seriously bad for your health. People who sit a lot every day have an increased risk of diabetes, heart disease and early death. Additionally, sitting all the time burns very few calories, and many studies have linked it to weight gain and obesity. This is a major problem for office workers, because they sit down for most of the day. Fortunately, height adjustable tables are becoming increasingly more popular. 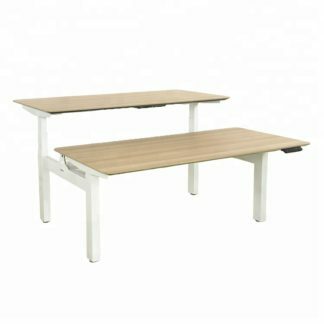 What is a Height Adjustable Table or Desk? 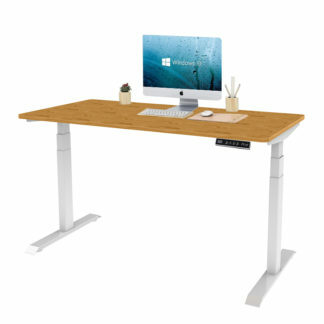 A Height Adjustable Table, also called a stand-up desk or Standing Desk, is basically a desk that allows you to stand up comfortably while working. Many modern versions are adjustable, so that you can change the height of the desk and alternate between sitting and standing. 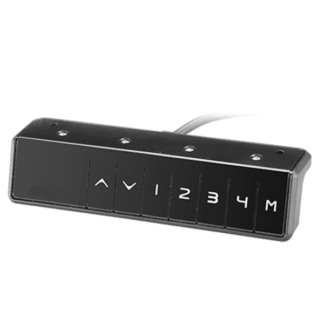 These are referred to as height-adjustable desks, or sit-stand desks. 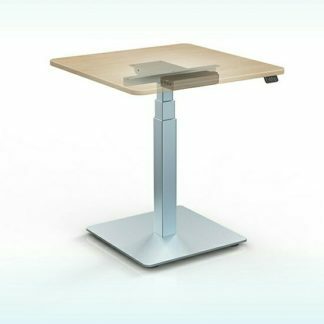 Although research is still in early stages, it does appear that using a Height Adjustable Table can have impressive benefits for health. It may also increase productivity. At the very least, using this type of desk can partly negate the harmful effects of sitting too much. Here are 7 benefits of using a standing desk, that are supported by science. Reducing sedentary time can improve physical, metabolic and even mental health. This is why sitting less and standing more is such an important lifestyle change. If you want to try our EDesk Height Adjustable Table. If you plan to start using a Height Adjustable Table or Desk, it’s recommended you split your time 50-50 between standing and sitting.